NewsKit Verify is a news media verification framework that can assess the reliability, truthfulness and legitimacy of news articles and other collections of text and image media. 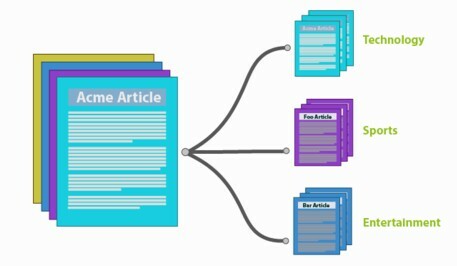 Verify uses a combination of Bayesian document classification and other techniques to identify metrics that can help prove or disprove assertions in bodies of text. The system supports both open and closed environments – primed with fact-checking sources, or using pre-loaded datasets and operator-assisted training. Verify has been used by news agencies and social publishers to partially automate the verification of user-generated content. NewsKit verify can also identify common signs of image tampering. Verify uses an enhanced Error Level Analysis algorithm to detect some forms of digital image manipulation (Photoshopping) based on analysis of JPEG image compression artefacts.